Most homeowners don't think about their windows until they break. As the old saying goes, "glass is for looking through, not looking at". When a window breaks it may or may not be an emergency to get it repaired. If there is a security concern, the window glass should be replaced by a professional glazier who can quickly board-up the opening and procure new glass for installation. If security or aesthetics is not a factor, you may consider taking on the glass replacement project yourself. Before diving in, there are some important aspects of removing, buying and installing new glass that should be considered. After all, windows are manufactured to tight tolerances and the functionality of the window could be compromised by the unknowing do-it-yourselfer or handyman. 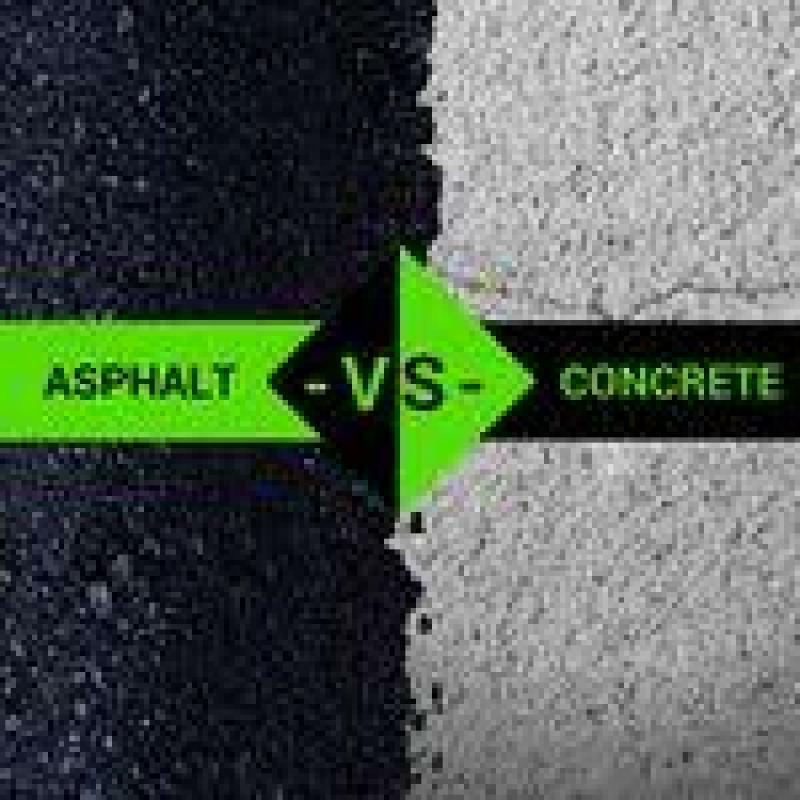 Below are several tricks of the trade to help you determine if this is a project you should attempt on your own. One of the first steps in replacing broken window glass is to determine whether the glass is insulated (dual pane) or single pane. Dual pane glass windows are made by sandwiching an aluminum spacer between two panes of glass to create an air tight sealed unit. The air gap between the double panes of glass creates a thermal barrier between the inside and the outside of the window. Equally important is whether the glass is annealed or tempered. Most windows are made from annealed glass, however, if the window is located near a door or close to the ground, it is required by building code to be made of tempered glass. Tempered glass is a type of safety glass that shatters into small granules when broken and is virtually harmless to humans. For this reason, tempered glass is used in windows that come in contact with people such as in sliding glass doors. In the case of dual pane insulated glass units, also known as IGUs, the glass is often coated with a Low-e reflective coating or colored to add privacy and light filtering. Low-e coatings will have a green tint to the glass and should be noted when later ordering replacement glass. 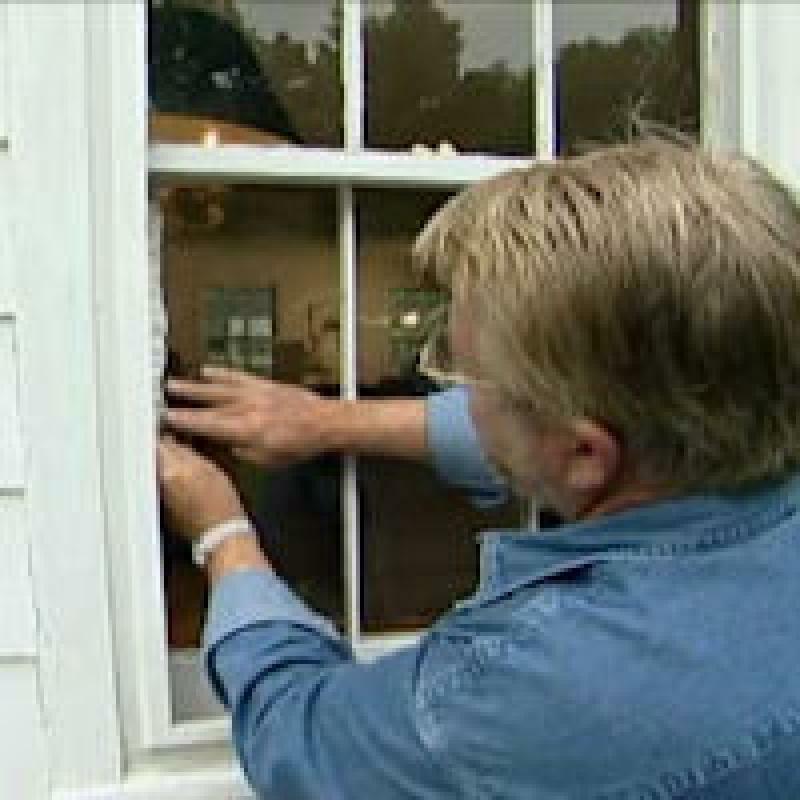 Expert Tip: Looking at the broken window is enough to determine the glass type. If the window glass is broken in a spider pattern or large shards, the glass is annealed. If the entire window is shattered into tiny granular pieces, the glass is tempered. Mishandling either broken glass or a new piece of glass can result in severe injury. Protective sleeves and gloves should be worn to prevent lacerations. If removing or installing glass overhead, a hard hat should be worn at all times to prevent head injuries. Window glass should be carefully removed from the frame and any glass stuck to the inside of the frame should be scraped away using a putty knife or screwdriver. It is important to remove any remaining glass and adhesive remaining on the frame surfaces. Silicone release spray is recommended to speed adhesive removal and require less effort to remove the broken glass. Expert Tip: Duct tape is an easy way to secure broken glass while new glass is being procured and helps keep dangerous shards intact during removal. Despite popular belief, there are very few "standard" window sizes and this is where measuring the glass portion of the window can be tricky and result in success or failure. Most people measure the frame opening or daylight of the window and think it equals the glass size, however, there are several components to both a single pane and dual pane glass unit. First, the thickness (also known as the OA) of the glass or insulated glass unit must be closely matched to ensure the glass will fit into the sides of the frame. This can be accomplished by using calipers or removing a portion of the glass and measuring the edge. Second, the width and height of the glass must be derived from the window glass opening by adding 0.75" to the overall measurement. This allows the perimeter of the glass to be secured to the frame by a sealant or adhesive tape. And last, the thickness of each pane of glass in a dual pane unit must be specified based on the size of the window and type of glass required. If these dimensions are inaccurate, the glass may not fit the frame and you'll be starting over. Expert Tip: When measuring the thickness of the glass, a credit card or even business card can be used to get a fairly accurate measure. Remove the window stop and expose the edge of the glass. Slide the card perpendicular against the side of the exposed glass until it stops on the opposing frame. Use a pen or marker and mark the card. Measure from the end of the card to the marked line to obtain the thickness of the glass unit. Finding a supplier to purchase glass from may not be as easy as one may think. Most glass manufacturers and suppliers of window glass require a business license for purchasing. Some glass retailers will sell to consumers, however, transportation of the window glass may be challenging depending on the size and weight of the window. A quick internet search for "window glass suppliers" in your city may yield a list to call and determine if they sell to consumers for pick-up. When ordering be sure to provide the dimensions of the glass, type of window, glass type, glass color and any Low-e coatings. If you are concerned about transportation, some glass and mirror shops may deliver for a fee. Handling the glass on and off the delivery truck requires the protective wear as described above. Once the broken glass is safely removed, installing the new piece of glass can be straightforward assuming the dimensions of the glass are within tolerances. Care should be taken to remove any remaining glass and adhesive from the frame surface. The frame surface should be cleaned using silicone quick release spray and wiped until any visible adhesive and dirt is removed. Once you have a clean and dry frame, apply double-sided adhesive tape to the surface of the frame where the new window glass unit will be placed. If double-sided adhesive tape won’t fit, silicone can be beaded around the entire frame to create an airtight seal when the window glass is pressed against the frame opening. Use rubber setting blocks (0.125 - 0.25 inches in thickness) at the bottom of the frame to set the height of the glass evenly in the vertical direction of the frame. Place the bottom of the glass unit into the frame first and then tip glass into the frame opening the glass is secure against the adhesive foam tape or silicone sealant. Once the window is in place, a bead of silicone can be applied around the perimeter of the glass edge to ensure a water-tight seal. Replace the window stops around the frame and secure the glass from the outside of the window. Give ample time for the silicone sealant to dry and the window glass replacement is complete. Expert Tip: Adhesive foam tape is the easiest way to secure single or dual pane glass into a window frame. The downside of adhesive tape is adjusting the glass after initial contact with the adhesive. Spraying a light mist of glass cleaner on the adhesive tape prior to setting the glass will allow a few minutes to adjust the position of the glass in the frame before the adhesive permanently bonds to the glass.